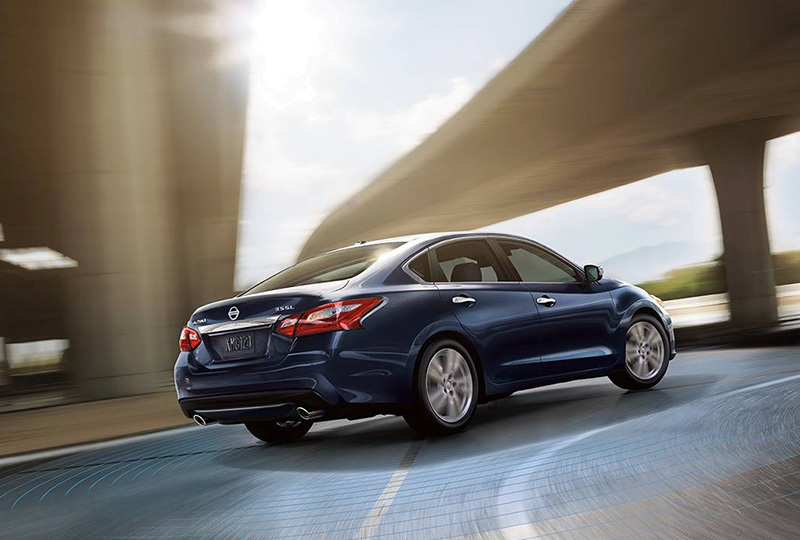 The 2018 Nissan Altima from Grubbs Nissan in Bedford, TX - serving Dallas, Fort Worth, Arlington, and Irving - is a capable sedan built for everyday drivers. Intelligent auto headlights illuminate your drive making it easier to travel after dark. Once you ignite the 2.5L 4-cylinder engine with standard push-button start, you can conquer every road with up to 179 horsepower. Convenience is key, which is why you can enjoy plenty of cargo space with 60/40 split-folding rear seatbacks. 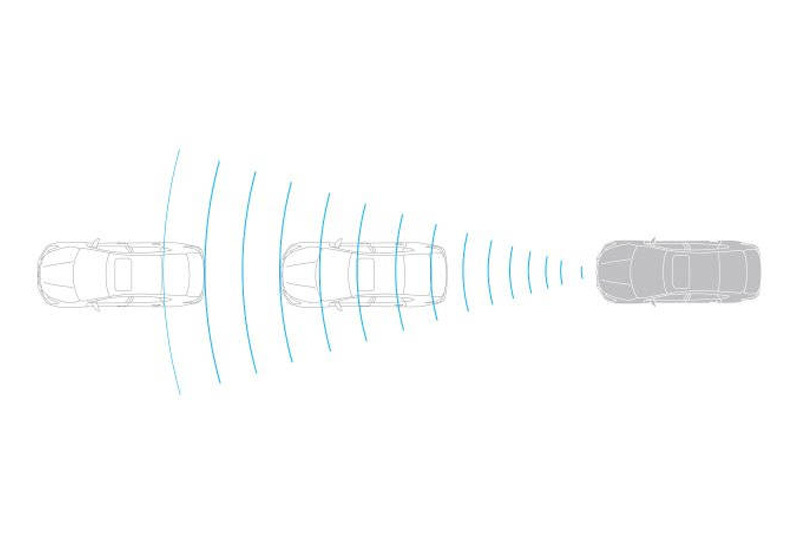 The Bluetooth hands-free phone system keeps you fully connected as you drive, and a hands-free text messaging assistant allows you to stay apart of the conversation. Treat yourself to a relaxing experience behind the wheel with available options like leather-appointed seating and a power-sliding glass moonroof with one-touch operation. The available Nissan navigation system will help you find new places to explore, so you can constantly chase after adventure. It's a great time to buy a new Nissan! 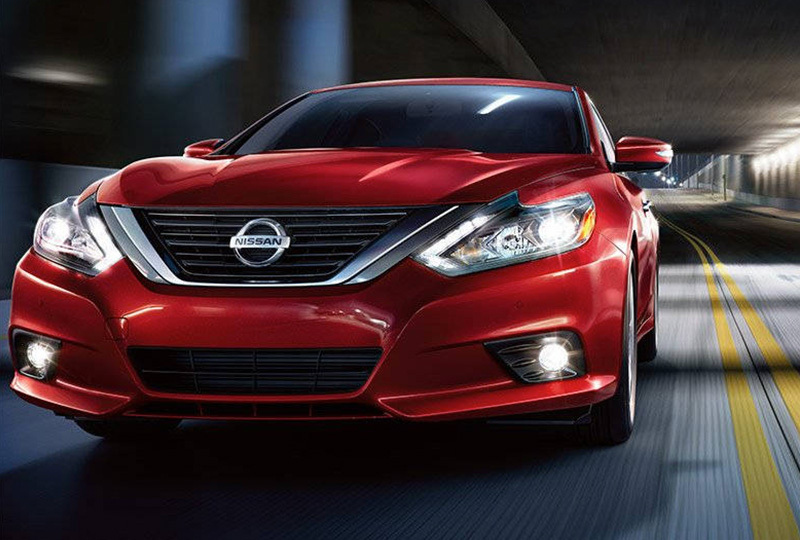 Our 2018 inventory is here, and we can't wait to help you find the 2018 Nissan Altima you've always wanted. Visit the showroom located at 310 Airport Freeway in Bedford, TX, to take your test drive today! 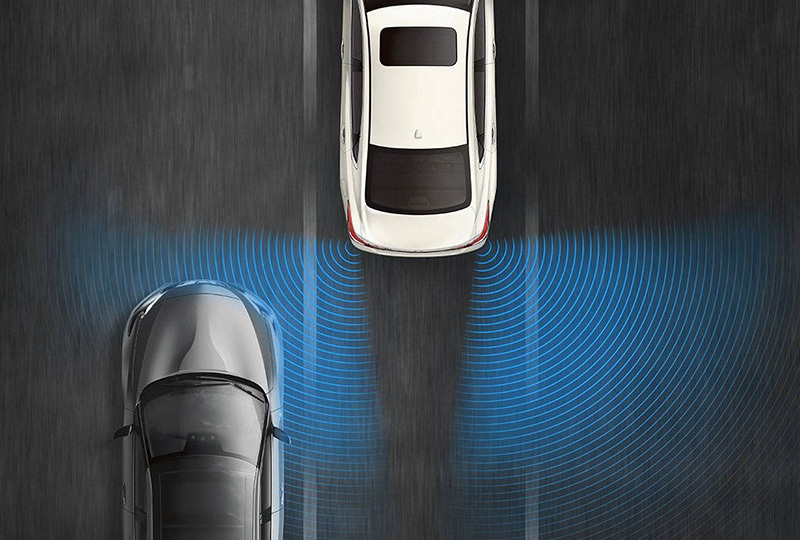 With this available feature, when a vehicle is detected in the blind spot area, an indicator appears in the driver's or front passenger's door and on the Advanced Drive-Assist® Display. Put your turn signal on, and the indicator flashes with a warning chime. All prices are Manufacturer's Suggested Retail Price (MSRP). MSRP excludes destination and handling charges, tax, title, license and options. Dealer sets actual price.